New York Shinbu-kan is a Kendo dojo that is located in White Plains, New York. 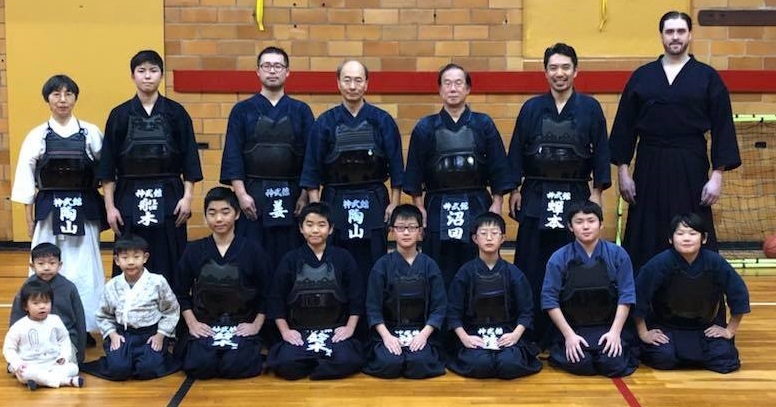 New York Shinbu-kan is regularly practicing Kendo under the guidance of Ken Suyama-sensei (Renshi 6-dan) and Shinobu Numata-sensei (Renshi 7-dan). Our practice strongly emphasizes the basics. Besides regular Kendo practice, we actively participate in tournaments, seminars, and other Kendo related activities. "The concept of Kendo is to discipline the human character through the application of the principles of the Katana (sword). "（International Kendo Federation）At New York Shinbu-kan, we are training Kendo to follow this concept. 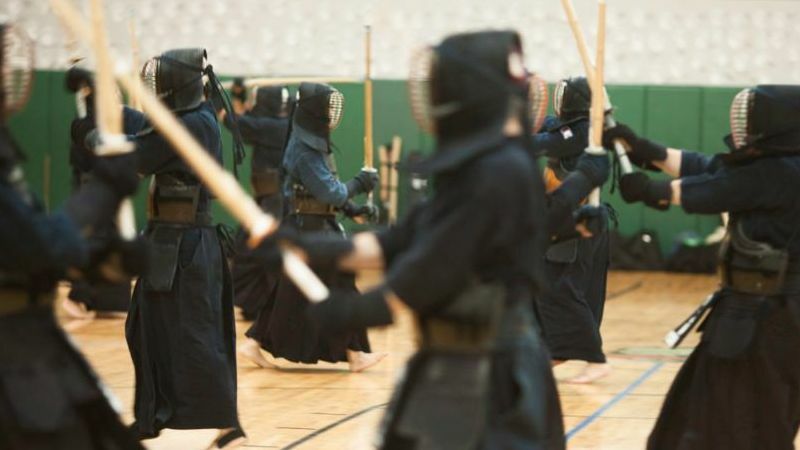 Often, we emphasize the techniques of Kendo and focus on the competition aspect. Through Kendo practice, we are continuing to improve our Kendo skills as well as our human character. Shinbu-kan’s motto is to learn “correct, beautiful, and strong” Kendo. Generally, New York Shinbu-kan has 2 practices a week in White Plains, New York. Both practices are held in the New York Sports Clubs in White Plains, NY. On Saturday, the practice is held in a squash court and beginners are welcome. 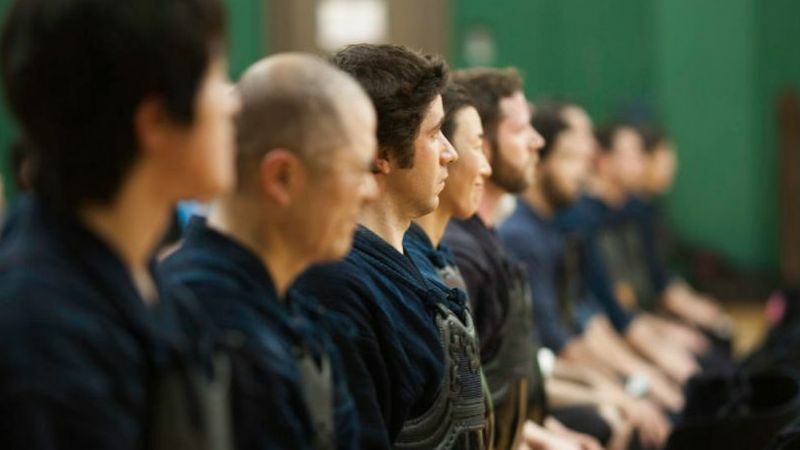 On Wednesday, our practice is carried out in another squash court and the Wednesday practice is designed for members with bogu (protective armor). Please contact us if you are interested in joining our practice. The detailed practice information is shown below. 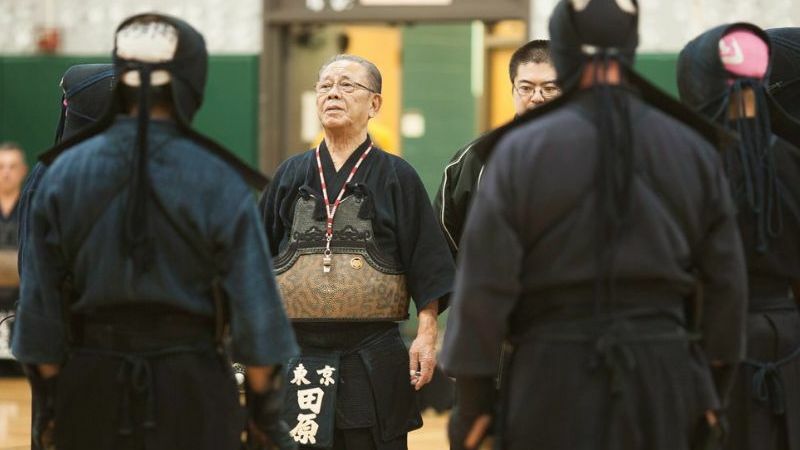 New York Shinbu-kan and Boston Shufu-kai are organizing Kendo seminar and tournament annually. Every year, approximately 200 participants from the east coast and Canada join the events to improve their Kendo. The seminar and tournament provide a rare opportunity for Kendo practitioners in the area to bring the friendship together. one of the traditionally made Japanese swords. Let us know if you are interested in joining, or ask us whatever you need to know. Confirm your message and check this box before you send.